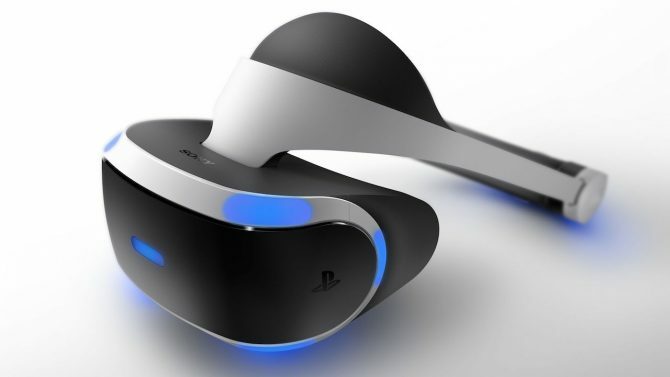 While the PS4 Pro might look tantalizing, PlayStation VR is the real upgrade that gamers need to be making this holiday season. 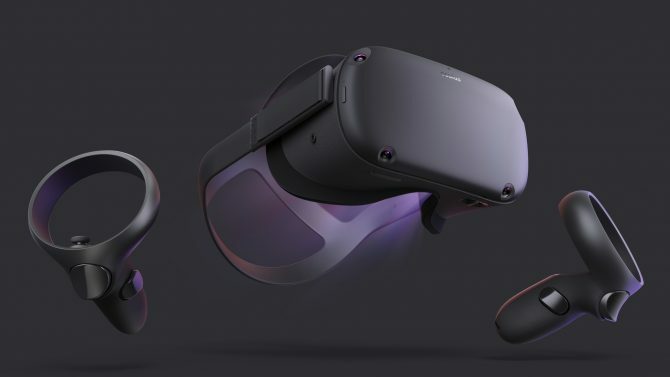 Facebook and Oculus have announced Oculus Quest, a standalone VR unit coming in Spring 2019 for only $399. 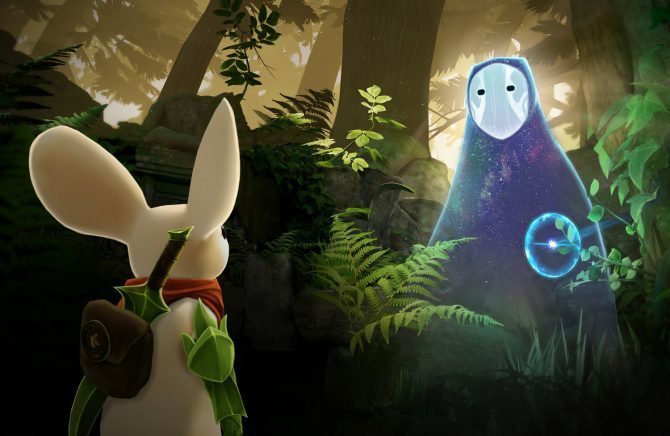 Polyarc's Moss introduces VR's first mascot, blowing away the competition thanks to enchanting storytelling, smart gameplay, and a terrific environment. 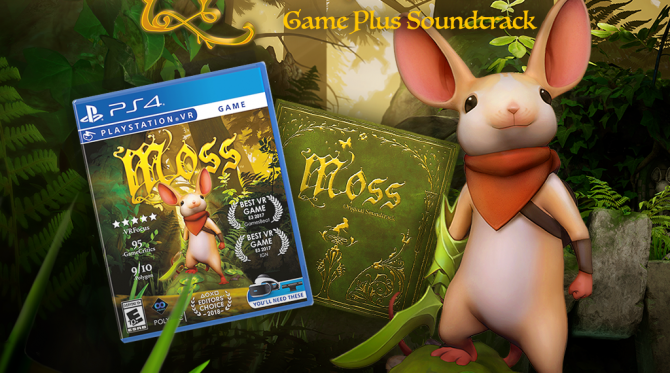 After being leaked by Amazon yesterday, Polyarc and Perp Games have confirmed that Moss will be releasing physically on PS4 next month. 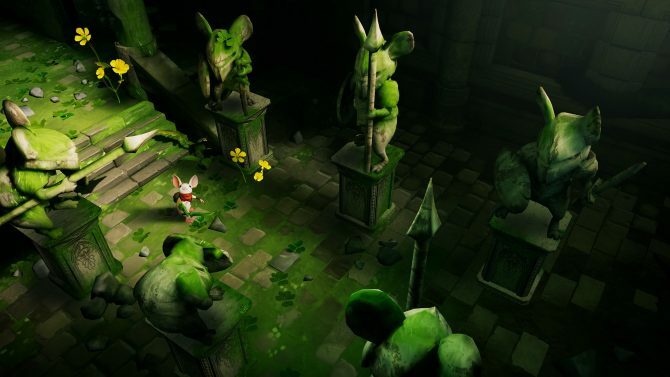 Polyarc, Inc's PlayStation VR exclusive Moss is getting a physical launch next month, 105 days after the game officially launched on the PlayStation Store. 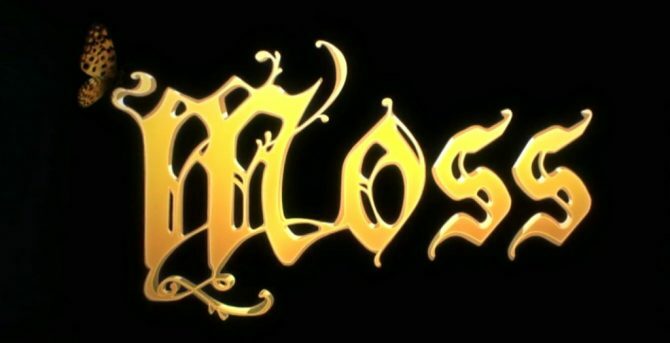 Polyarc Games' Moss officially has a release date, coming before the end of February. 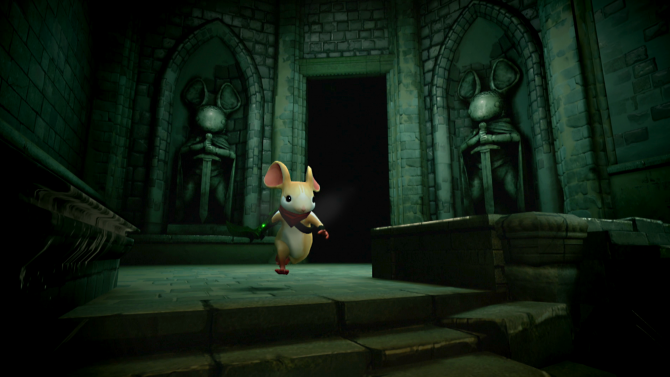 Check out the fantastic launch trailer for the mouse-based fantasy. Polyarc Studios' Moss debuts 14 minutes of new gameplay footage and concept art wallpaper while dodging an official release date reveal for PS4. 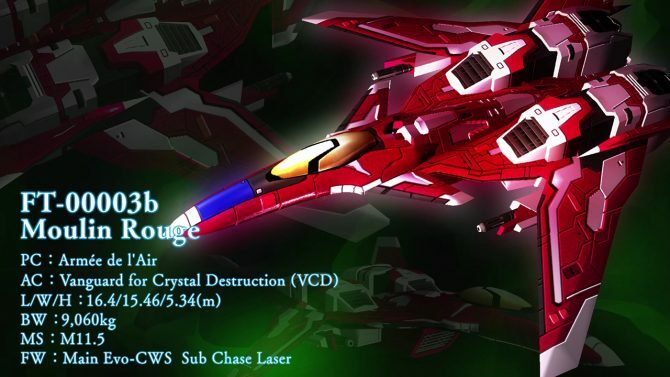 Raiden V: Director's Cut brings all the bullet hell action to the west with new modes and additional features. 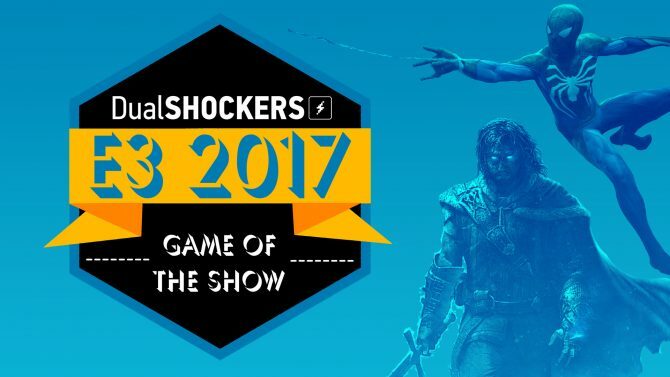 Moss on PSVR is charming as hell and guaranteed to make you smile. 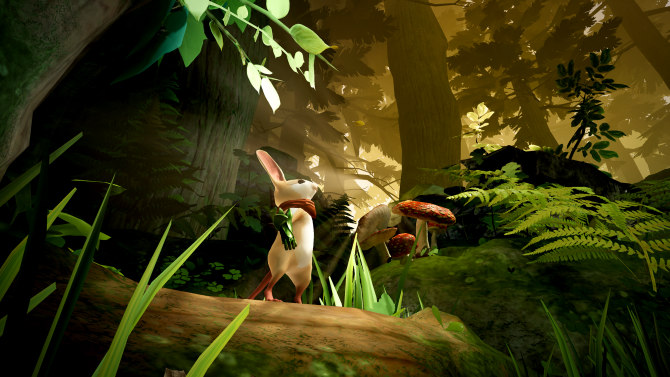 Developer Polyarc has revealed its new VR experience Moss for PlayStation VR, with the game's first trailer released during E3 2017. Raiden V developer Moss announced today via Twitter that the latest Xbox One exclusive shoot 'em up offspring of the historical Raiden series is coming west. 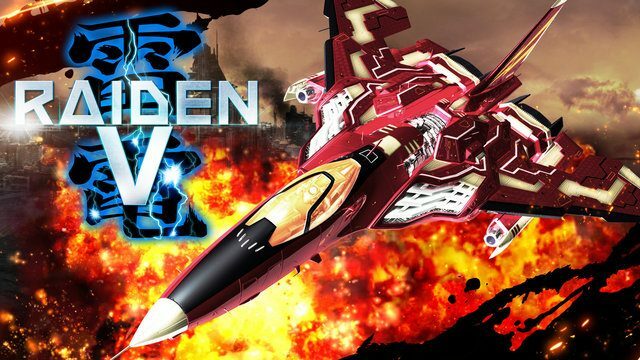 Raiden V is the latest episode of the glorious Raiden series of bullet hell shoot 'em ups, and it's going to be released in Japan tomorrow... exclusively on Xbox One. Moss released today a brand new trailer of the upcoming Xbox One exclusive Raiden V, coming to Xbox One in Japan on February 25th. 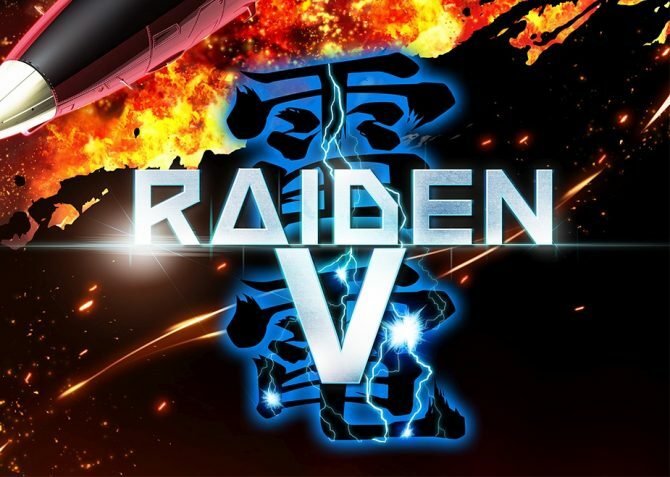 Moss announced today that the previously teased Xbox One exclusive Raiden V will be releasing in Japan on February 25th both at retail and via digital download.